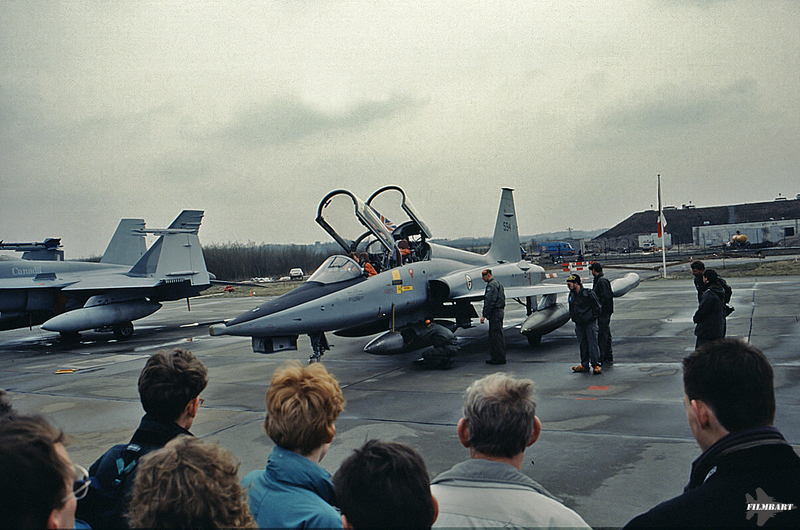 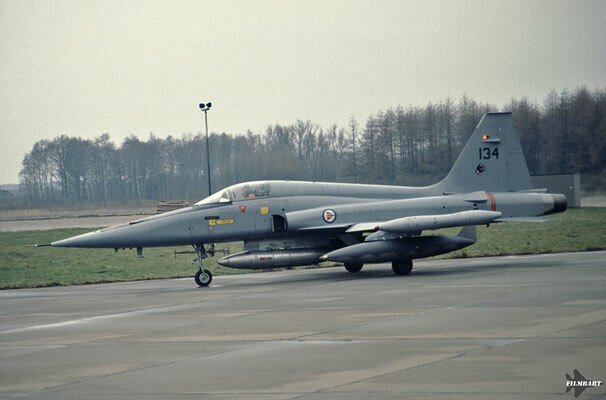 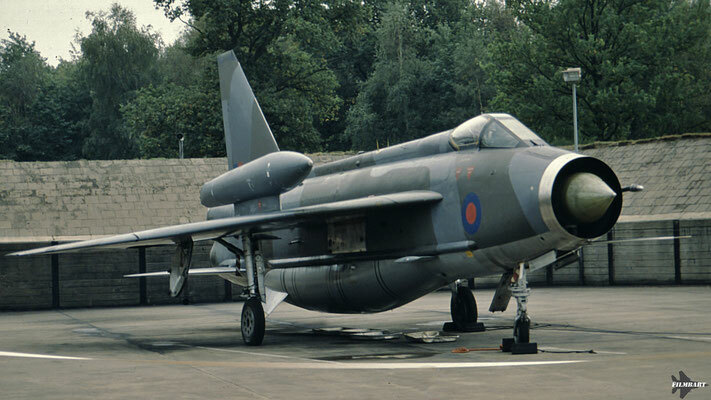 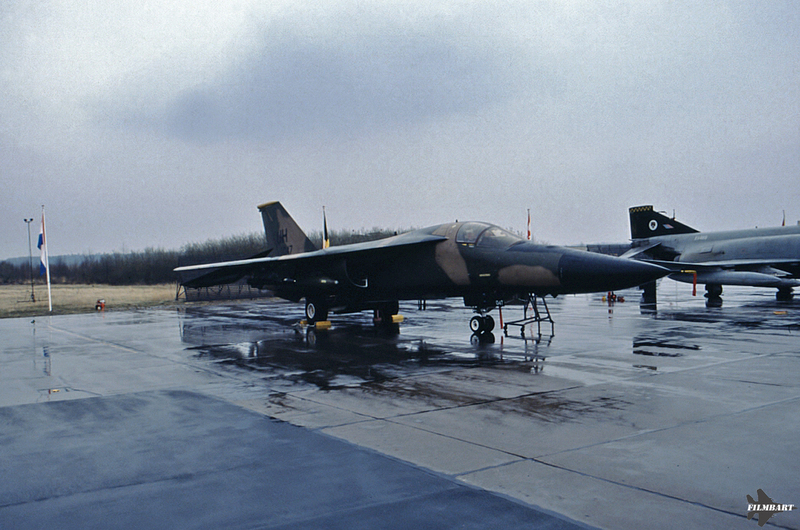 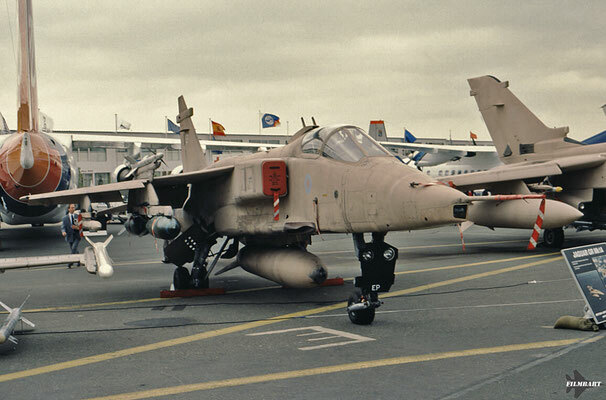 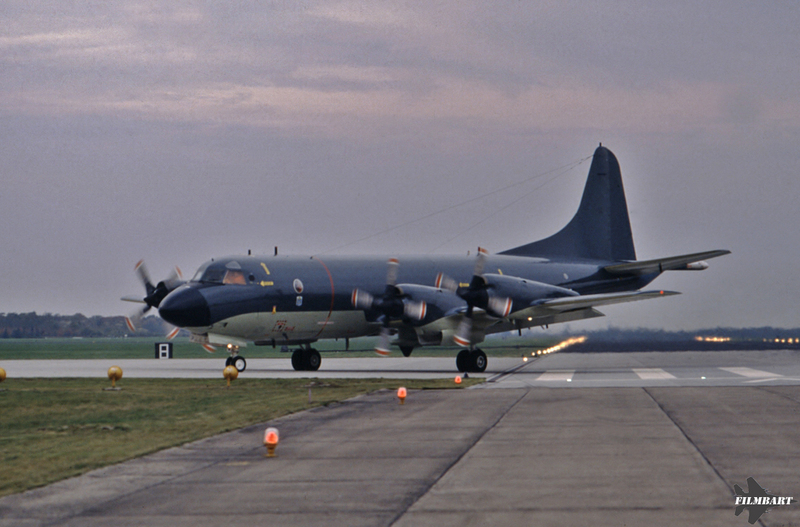 It was back in 1989 that my older brother first took me to spend a day at the Langenbergseweg, the spottersplace of Gilze-Rijen air base. 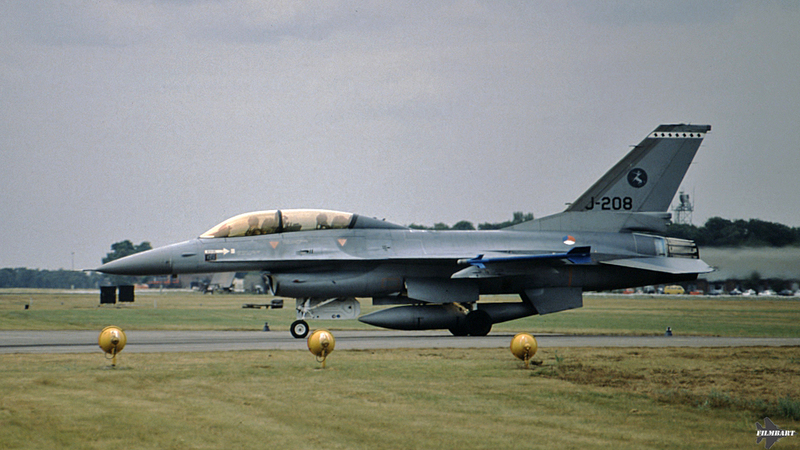 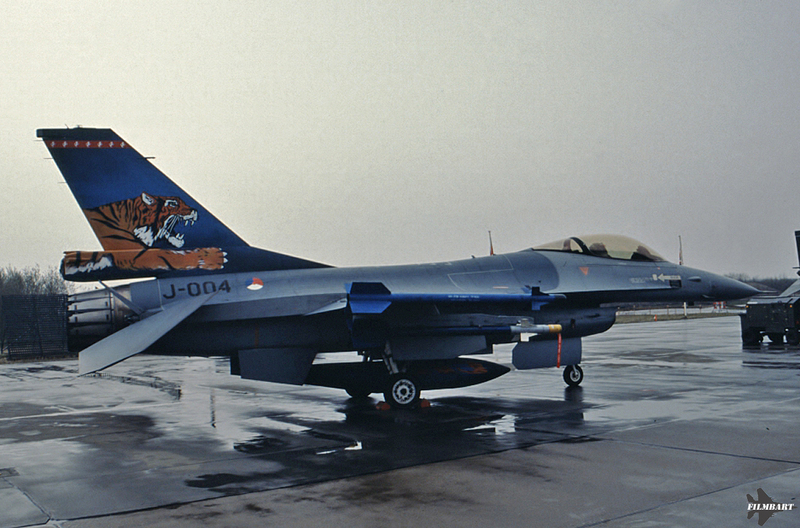 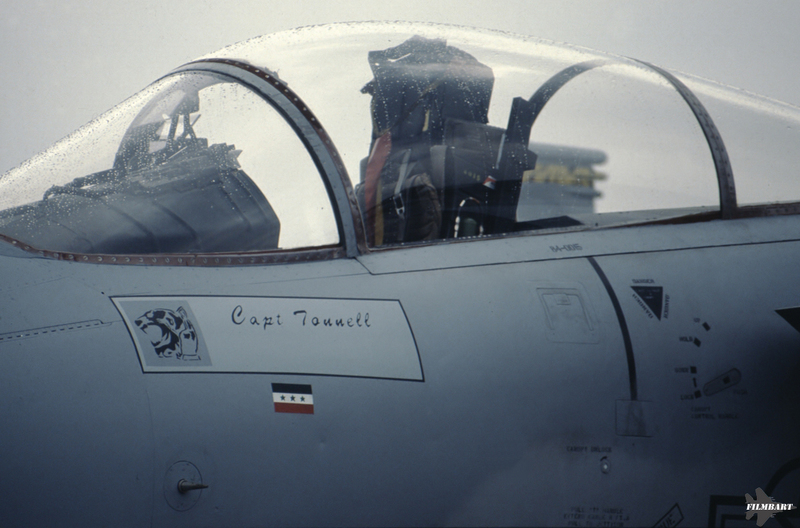 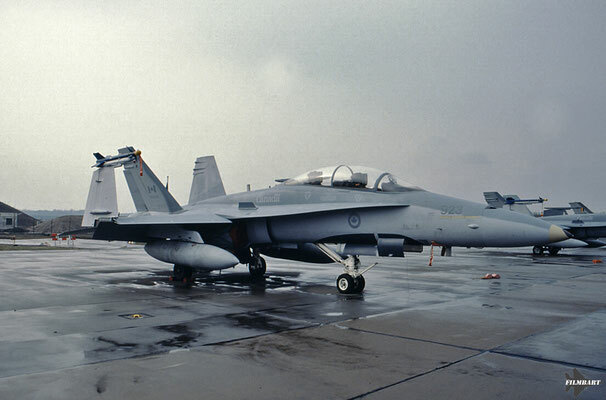 Seeing the NF-5s land at just a few meters over the road, the new F-16A with that sleek design: I was hooked for life! 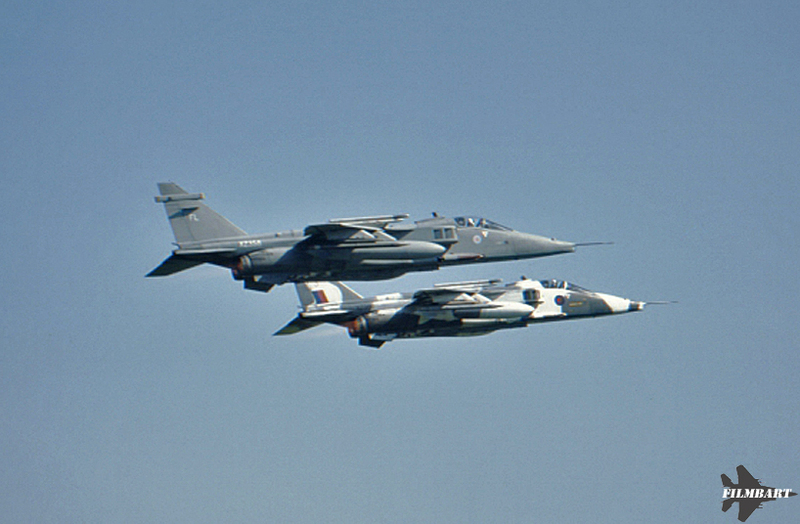 Between 1990 and 1995 I spent almost all my days off school spotting. Having to ride my bicycle for the 27km (single-trip) journey wasn't an issue at all. 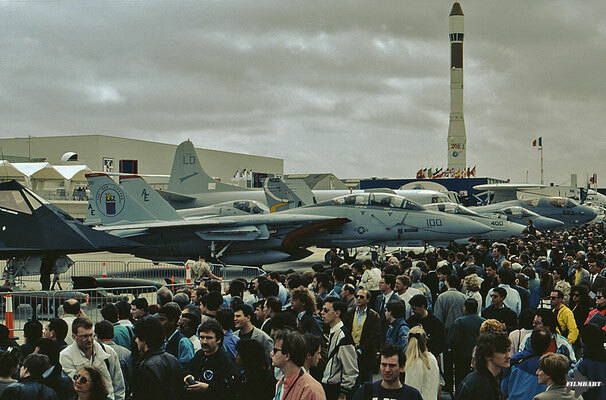 Although I still can remember those days where the only visitors were PC-7s, it was an awesome time! 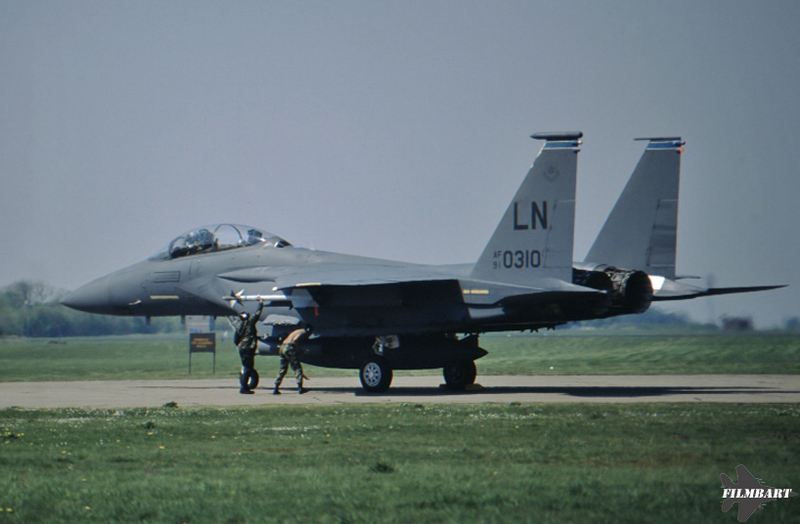 The first year I did not have the money yet to buy a camera, so the Holloman F-15s only remain a memory. 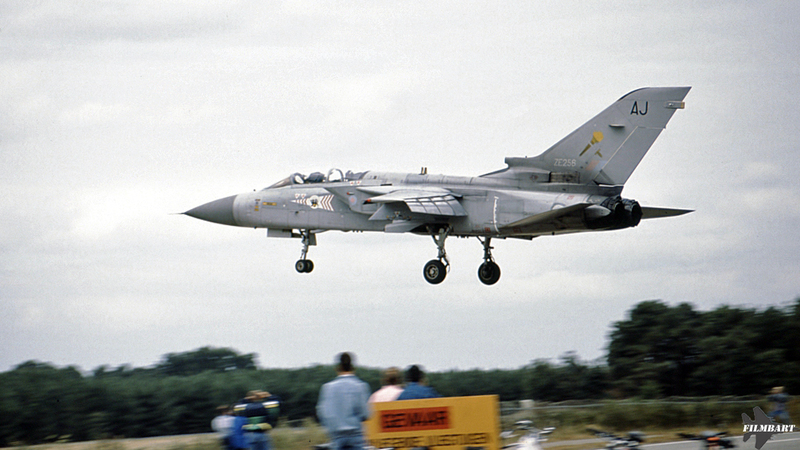 But as soon as I started working I bought my first camera: a second hand Minolta. 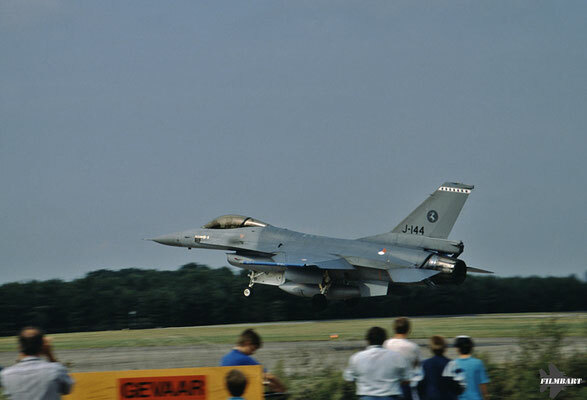 And with that I went to airshows, spottersdays and of course my homebase Gilze-Rijen. 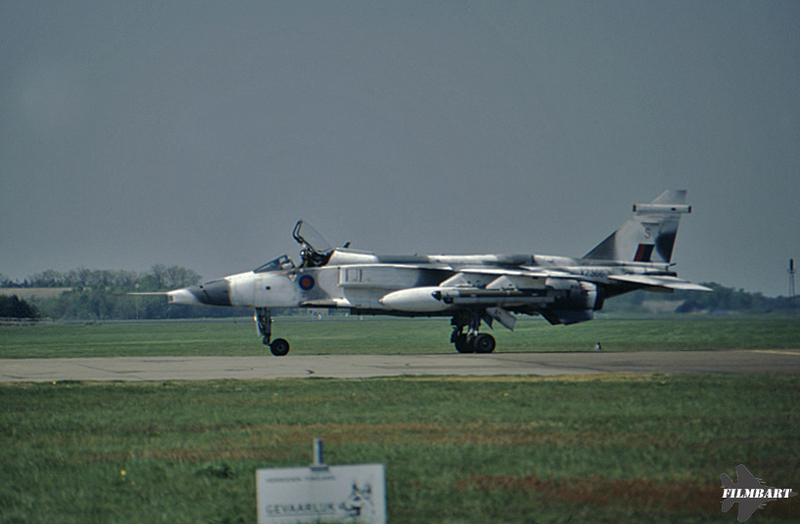 I have scanned a few of my slides from back then. 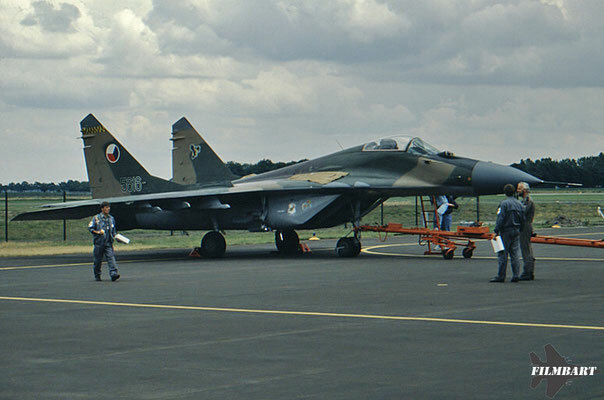 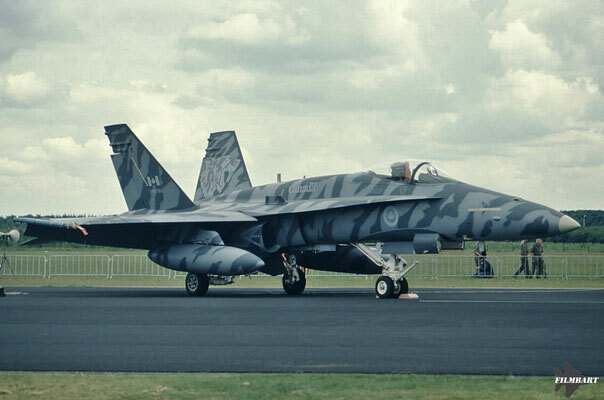 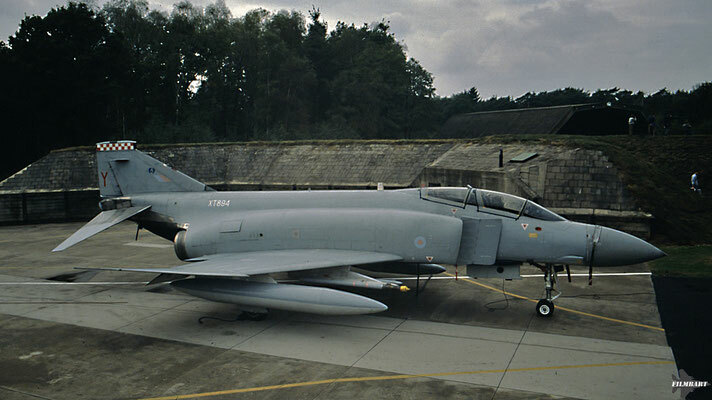 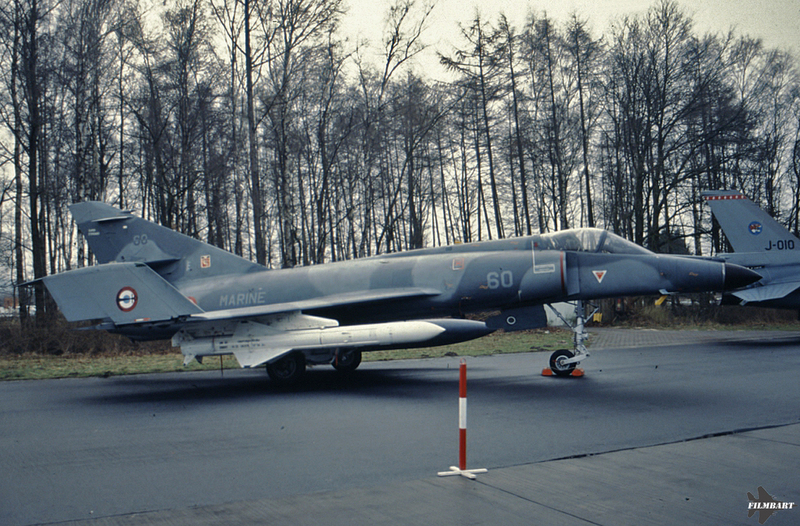 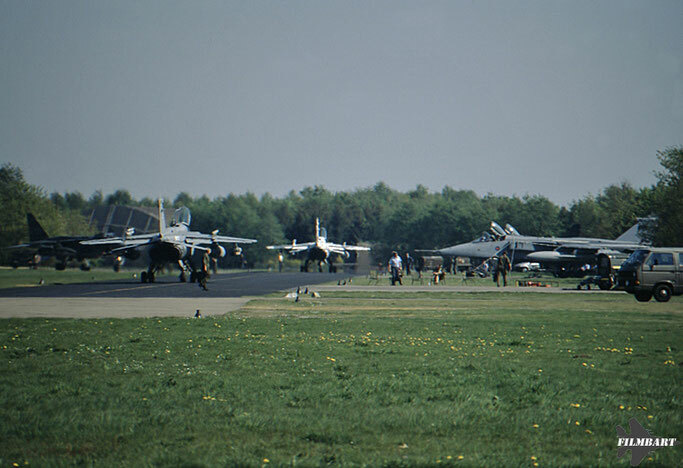 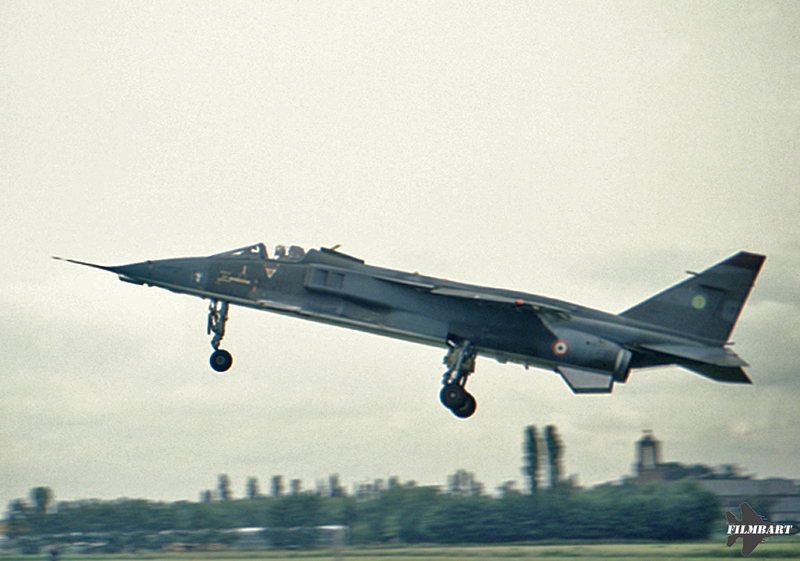 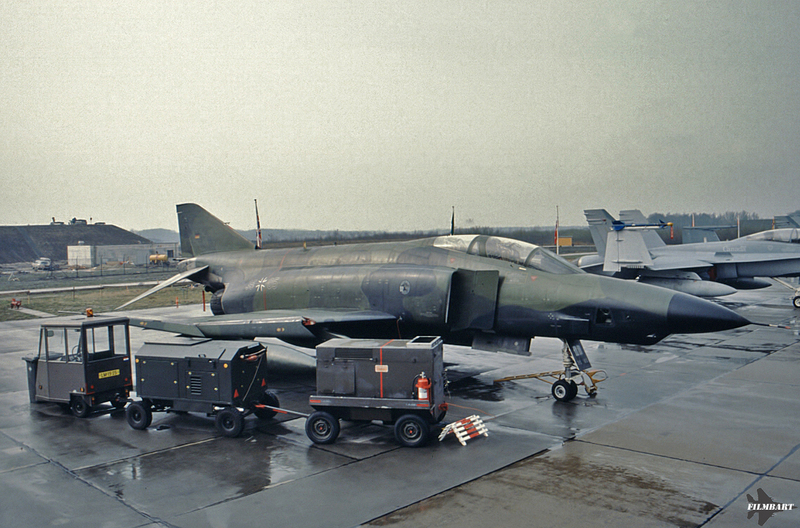 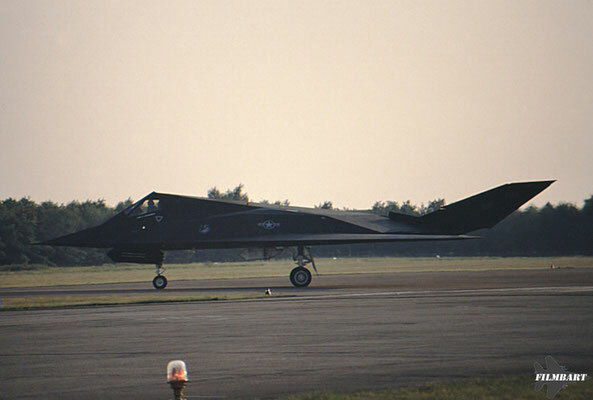 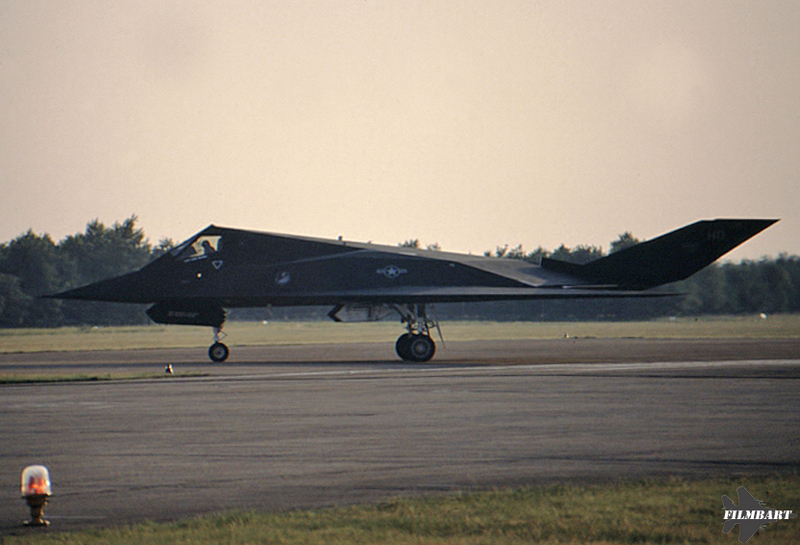 Included are shots from Gilze-Rijen, the Phinal Photocall at Wildenrath, the airshow at Le Bourget (will never ever go there again), Tigers at Twenthe in 1992, the F-117s at Gilze-Rijen and of course, my very first MiG-29!